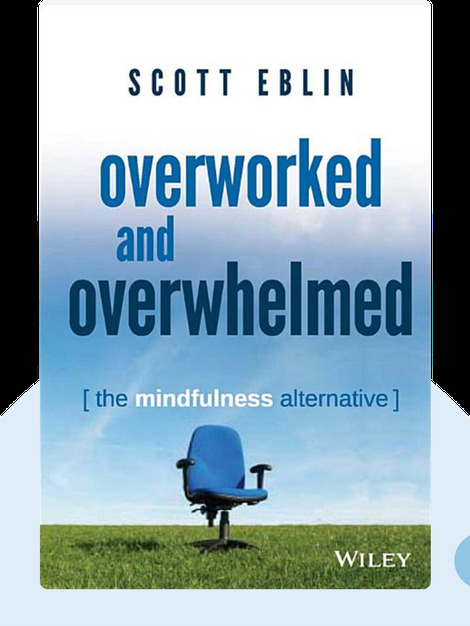 Overworked and Overwhelmed (2014) shines a light on work-related stress and outlines what you can do to fight it. Packed full of simple yet effective stress-relieving strategies that you can start putting into practice today, this is a survival guide tailor-made to today’s fast-paced corporate world. Scott Eblin is a cofounder of the Eblin Group, a company that specializes in helping leading executives excel at their jobs, as well as a highly sought-after coach and motivational speaker. He is also the author of The Next Level, a well-received insider’s guide to business success. 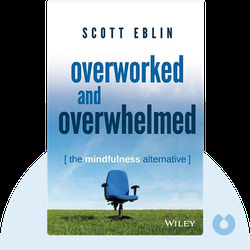 © Scott Eblin: Overworked and Overwhelmed copyright 2014, John Wiley & Sons Inc. Used by permission of John Wiley & Sons Inc. and shall not be made available to any unauthorized third parties.